Low FODMAP Smoothies Your Gut Will Love! 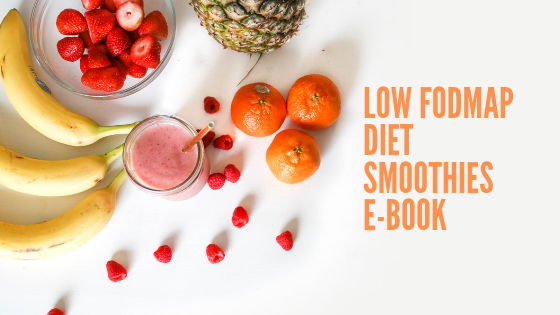 Enjoy 9 low FODMAP smoothies and 2 agua fresca recipes that were carefully crafted by Audrey Inouye, an IBS Specialist Dietitian with IBS Nutrition. 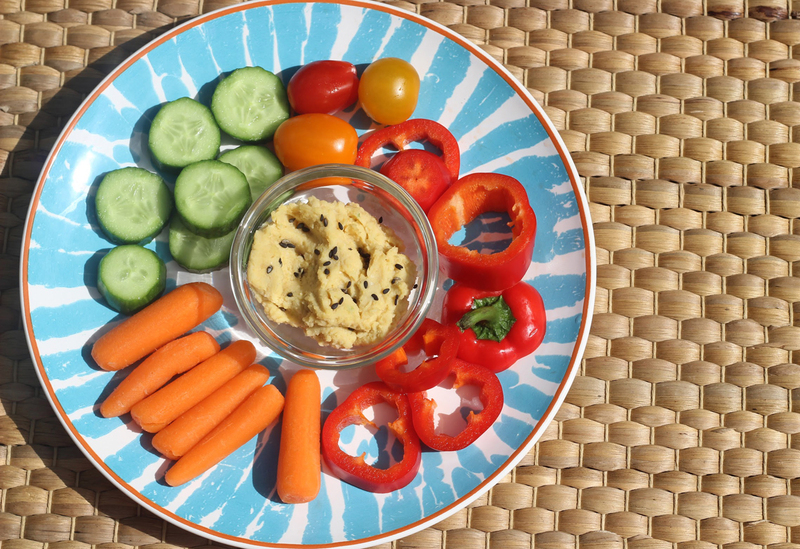 If you thought that starting the low FODMAP diet spelled the end to hummus, you need to try this low FODMAP Tangy Lime Hummus recipe. Perhaps it is my Japanese roots or the fact that I'm a dietitian. 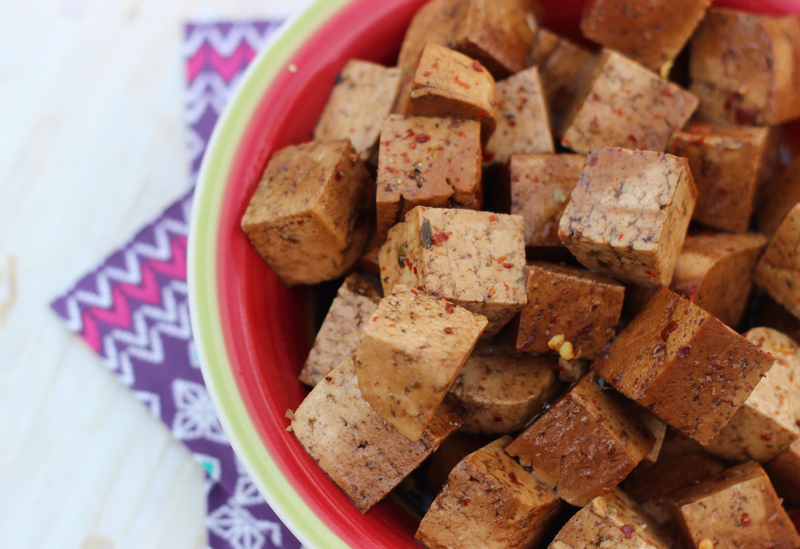 Either way, I love tofu and it is low FODMAP! 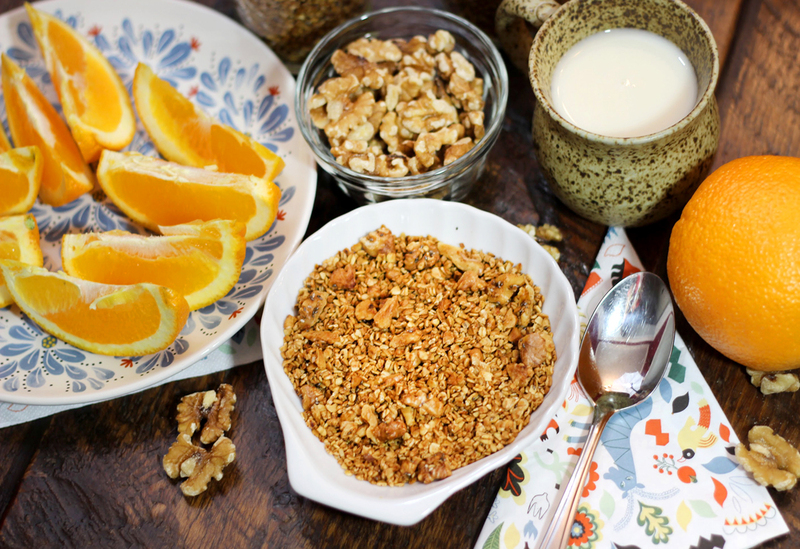 If you think granola is hard to make, check out this recipe! But don't stop at the granola, my favourite no cook granola bar recipe is here too! 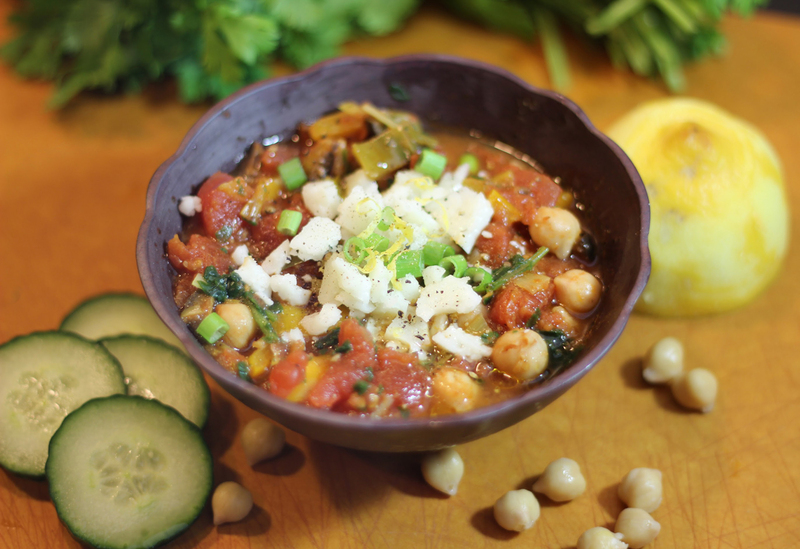 This low FODMAP recipe is full of Greek deliciousness and is quick to whip together. 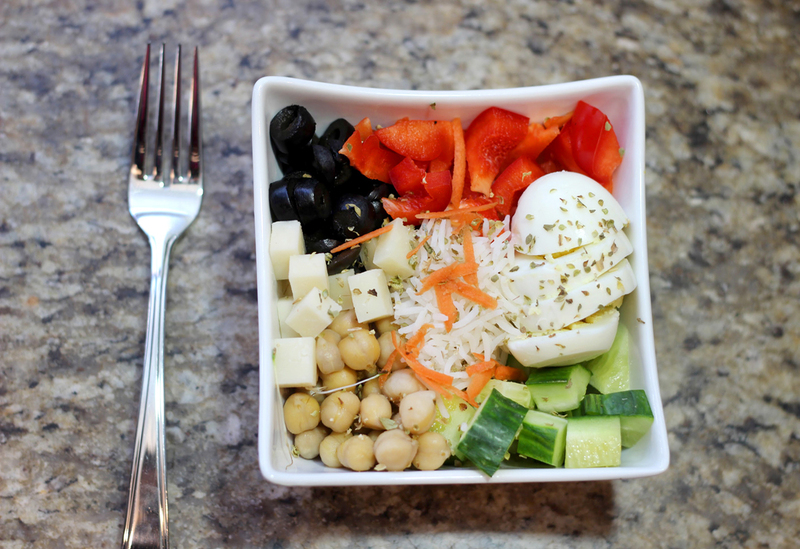 It is perfect for a light dinner or weekday lunch. Enjoy! 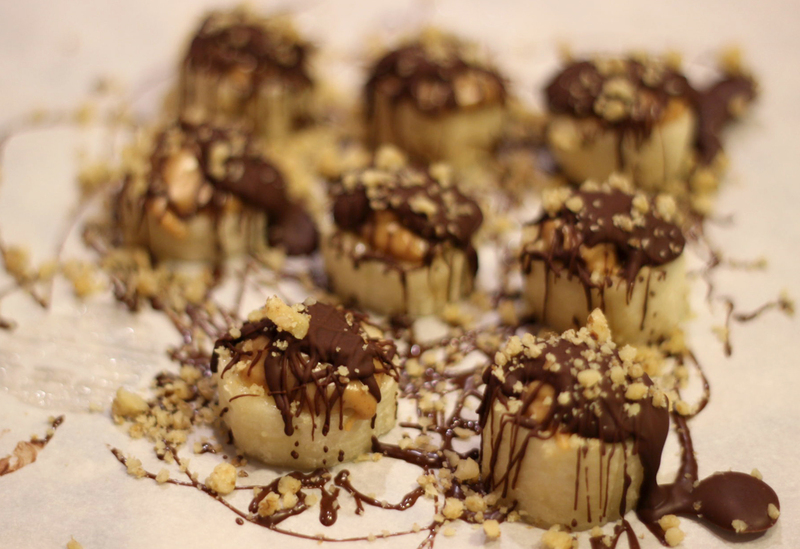 This low FODMAP recipe is a staple in our house. It is really tasty, super fast to make and makes me dream about visiting the Mediterranean one day.